Wolf Classic cabinets offer great style and practical storage to make your kitchen look as good as it performs. Affordable, high-quality cabinets with a five-year warranty and features typically found in much more expensive cabinetry enable you to make the kitchen of your dreams a reality. If you're looking for a set of high-quality kitchen cabinets that offer excellent value for your money, look no further than Wolf Classic. Wolf Classic offers three distinct series to make finding the right cabinetry for every project easy. 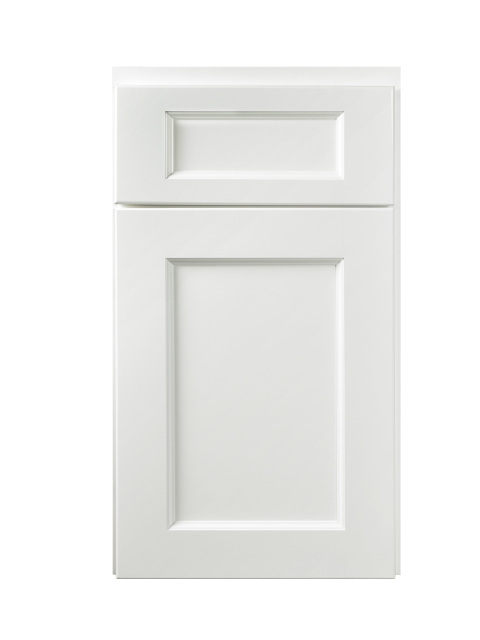 The Impact series, which includes our popular Somerset door style, is our most value-oriented line. The Insight is the next step up, and the Expression series adds premium features such as soft-close doors. Thanks to these carefully curated styles, finishes, features and more, when you choose Wolf Classic cabinets, every need is met with a quality choice. Plus, all Wolf Classic cabinets are hand-crafted, combining generations of woodworking expertise with today’s latest manufacturing technologies. Solid hardwood components and a state-of-the-art finishing system produce a consistently beautiful and long-lasting appearance. A blank slate can be a wonderful thing. With our Dartmouth cabinets, any kitchen can have a clean, contemporary look. 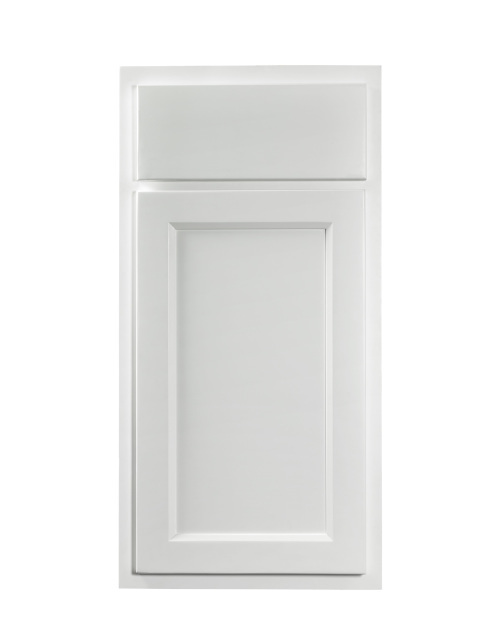 Modern Shaker-style doors make the perfect canvas for your hardware and accessory choices. 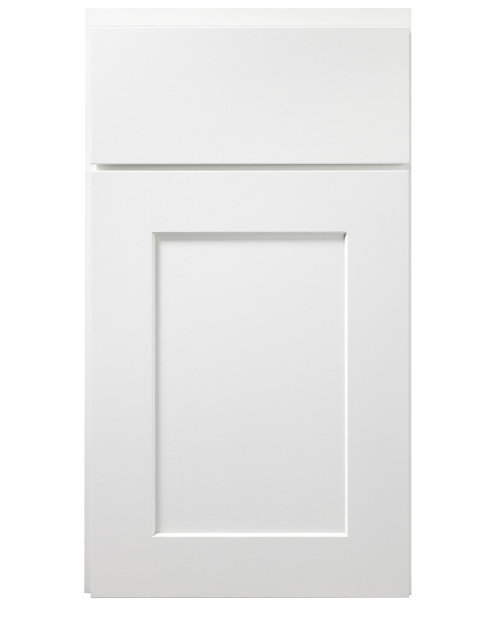 Available in five different stains and two popular paint colors, Dartmouth cabinets are as adaptable as they are good-looking. If you’ve been looking for the ultimate in classic all-wood cabinetry, your search is finally over. With a mitered pillow design and luxurious paint and stain finishes, our Hudson cabinets offer both timeless beauty and elegant styling. With clean lines and a classic look, York cabinets are a homeowner’s dream. 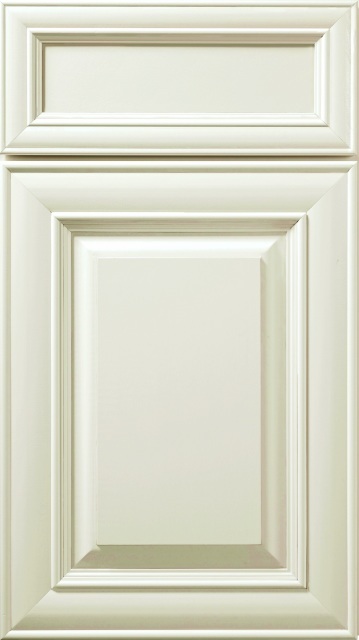 Available in both paint and stain finishes, York cabinets make the perfect match for any design. Versatile, with enough detail to elevate the style of your space. 1. 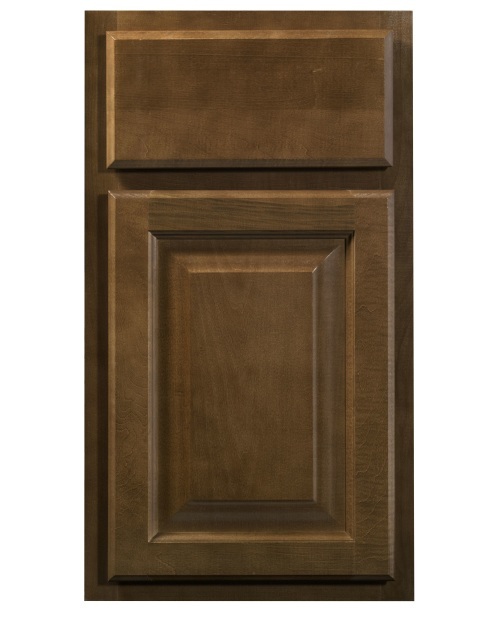 Cabinet fronts are made from 3∕ 4" solid wood. Rails are pocket drilled and assembled with 11∕ 4"screws for rugged durability. 3. Back panels – made from vinyl-covered (inside only) 1∕ 2" plywood – are glued and nailed in a 1∕ 2" dado and stapled to the cabinet tops and bottom. Plywood hanging rails are installed at both the top and bottom of the cabinet. 4. Adjustable 3∕ 4" plywood shelf with bull-nosed, foil-covered front edges.The shelves are held in place with self-locking 1∕ 4" diameter clips on the sides. 2. Side panels and bottom – 1∕ 2" plywood with matching exterior laminate – glued and stapled in a 1∕ 2" dado in the cabinet’s front frame. 3. Back panels – made from vinyl-covered (inside only) 1∕ 2" plywood – are glued and nailed in a 1∕ 2" dado and stapled to the hang rail and cabinet bottom. 5.Half-depth adjustable shelf of 3∕ 4" plywood with bull-nosed, foil-covered front edges.The shelves are held in place with self-locking 1∕ 4" diameter clips on the sides. Toekick - 4 1∕ 2" high x 4 1∕ 16" deep on standard cabinets.